Pneumonia can be an extremely serious situation in an elderly adult. This infection of the lungs can be caused by any one of as many as 30 causes, and can be viral, bacterial, or fungal, meaning that there are many different treatments and it is critical that your elderly parent gets the care, management, and treatment that is right for their particular type to ensure that they get the maximum benefit from this care. Many elderly adults who contract pneumonia will spend an extended period in the hospital, but will still require care when they return home. Whether your parent is hospitalized for this condition or they simply receive their care at home, it is important to know what you can do as their family caregiver to help them to recover effectively and safely. • Give plenty of fluids. Drinking enough is essential for preventing dehydration and encouraging the body to function at its peak. When your parent is suffering from pneumonia this is especially important because the fluids help to loosen the congestion in their chest to help them bring up the phlegm. These productive coughs help their body to heal and recover more quickly. • Create a restful environment. Your parent will need a considerable amount of rest when they are recovering from pneumonia. They will not only need to allow their body to heal, but they will likely experience fatigue that will make it more difficult for them to manage their daily tasks. Make modifications to their home if necessary to create a restful and relaxing environment. For example, if your parent’s bedroom is upstairs, consider moving their bed downstairs or renting a hospital bed so that they do not have to go up and down the stairs. • Protect from further infection. When your aging parent is suffering from pneumonia they are at increased vulnerability to illness and infection. It is essential that you guard your elderly parent from contracting any other germs to help prevent potentially life-threatening complications. Do not allow anyone who is sick, who has been sick, or who has been in recent contact with someone who was sick to visit your aging parent. Wash your hands regularly and use sanitizing gel when necessary. • Consider elderly care. An elderly home care services provider can help your parent recover from this illness and guide them through healthy lifestyle decisions that can help to support a safer, healthier, and more fulfilling quality of life as they move beyond this situation. An elderly care provider can be especially beneficial if you have been ill, if your children have been ill, or if you are not able to give your parent the dedicated, consistent care necessary to help them to overcome this serious condition. 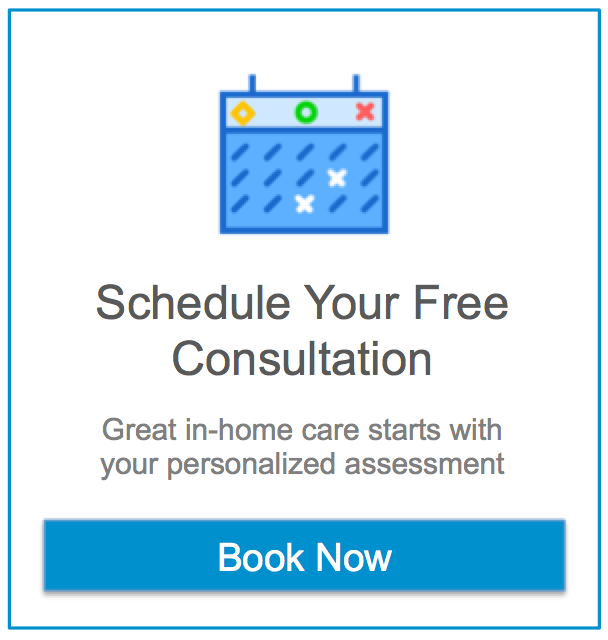 Through personalized respite care, this provider can step in to fill any care gaps so that your parent gets everything that they need to get better when you are with them, and when you are not. If you or an aging loved one are considering elderly care in Goodyear, AZ, contact the caring staff at Assisting Hands Home Care at (480) 725-7002.